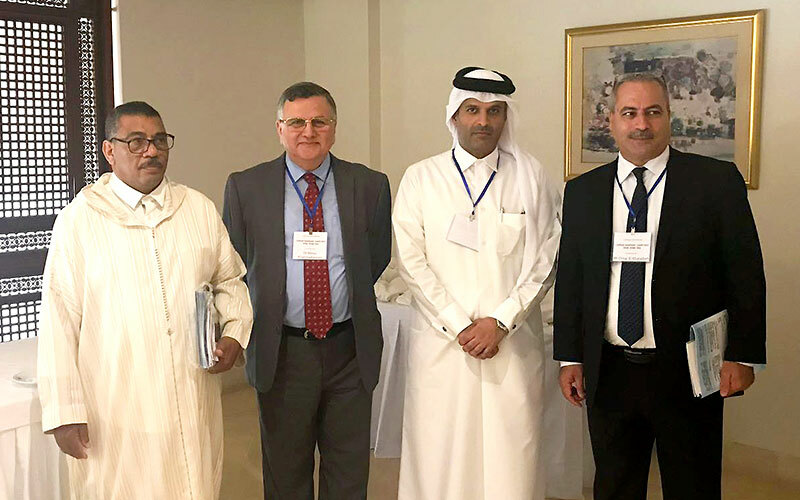 Qatar Chamber’s Qatar International Center for Conciliation and Arbitration (QICCA) attended the institutional arbitration conference held in Tunisia. 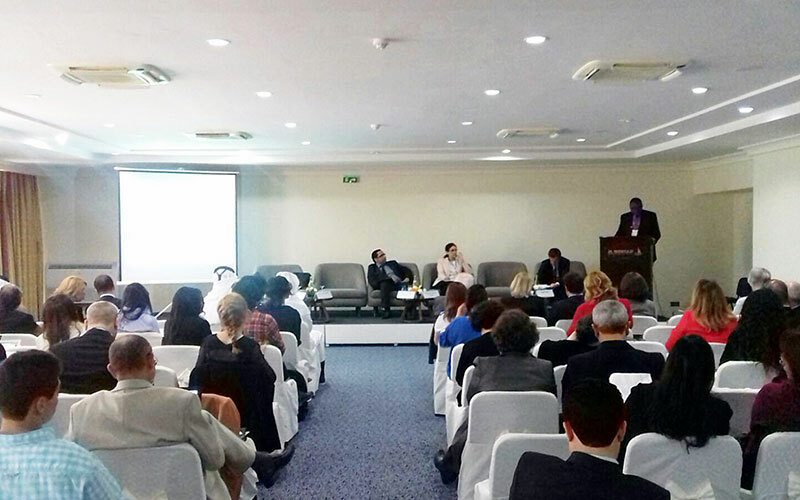 The conference was organized by the faculty of law and political sciences at the Tunis University and Tunisian arbitration chamber and the EU justice rehabilitation program. The conference touched on the ways to cooperate between arbitration centers of the Mediterranean, Arab and European countries and recommended preparing cooperation agreements for expertise exchange and technical support on arbitration matters. HE QICCA board member for international relations, Sheikh Dr Thani bin Ali Al-Thani presented a work document that touched on the latest updates on arbitration in Qatar, arbitration rules in force at QICCA and the draft update of those rules to keep up with modern practices in the field of international commercial arbitration. His Excellency also touched on the ways to implement arbitral rulings whether issued in or outside the State of Qatar and presented the activities and events held by QICCA, recently. Most prominently the third International Arbitration Conference held to mark 60th anniversary of the Convention on the Recognition and Enforcement of Foreign Arbitral Awards (New York Convention).